London : Pan Books Ltd, 1948. 223 pages. 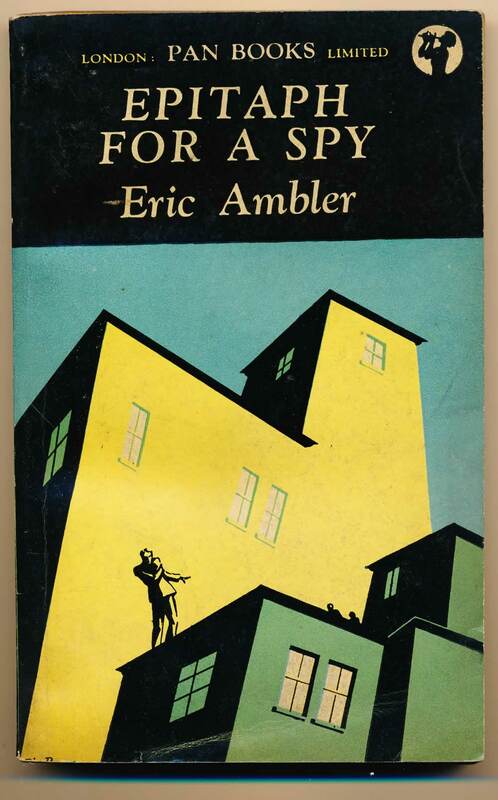 An amateur photographer is suspected of being a spy when negatives of fortifications are found mixed up with his own. G+. A square example with one light crease to front cover. Pages toned, and mottling to covers.